Students find out how to best manage their money. 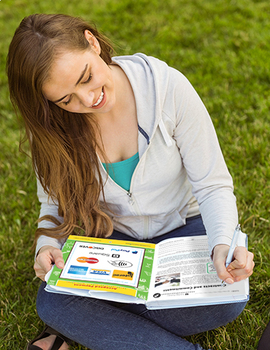 Create a monthly budget and identify ways to save money on purchases. Understand how credit works and become familiar with the pitfalls before applying for a credit card. Get to know how to open a savings account, and how to plan for the future. 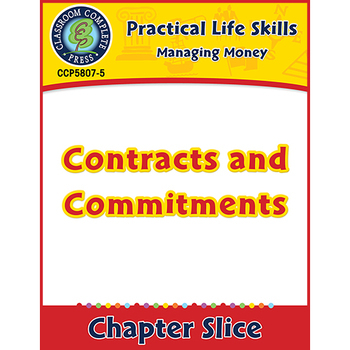 Understand contracts and know what your commitments are when co-signing a loan for someone. 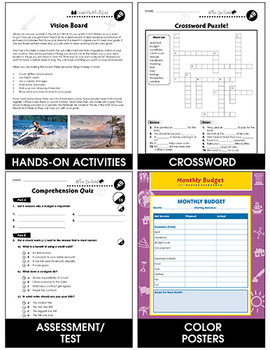 Comprised of reading passages, graphic organizers, real-world activities, crossword, word search and comprehension quiz, our resource combines high interest concepts with low vocabulary to ensure all learners comprehend the essential skills required in life. 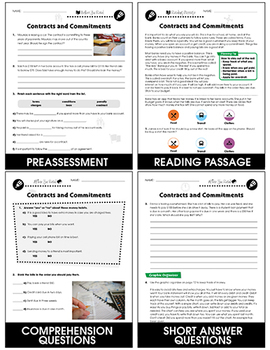 All of our content is reproducible and aligned to your State Standards and are written to Bloom's Taxonomy.